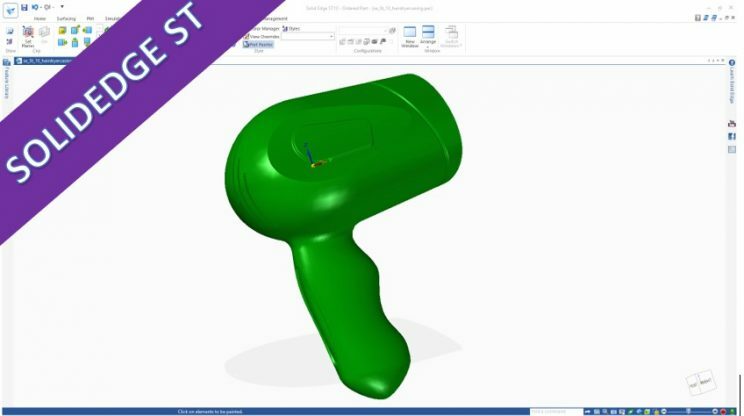 Last one in this series – solidedge – the pattern definition in solidedge is really “dated” – enjoy! 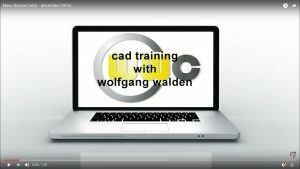 This went very well indeed, only minor problems, so solidedge is pretty good for this kind of stuff – enjoy! 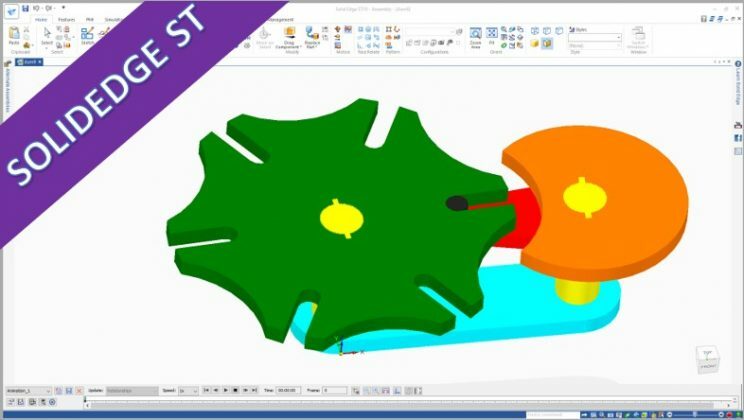 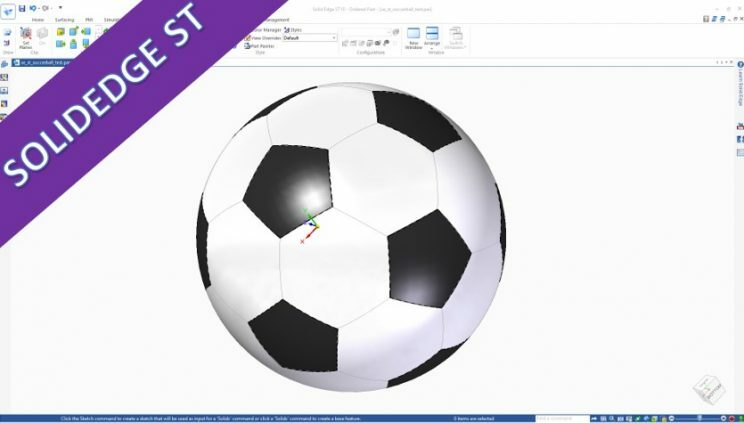 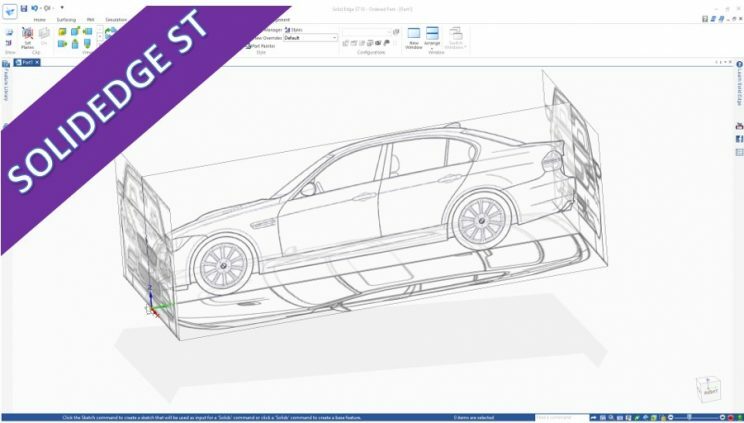 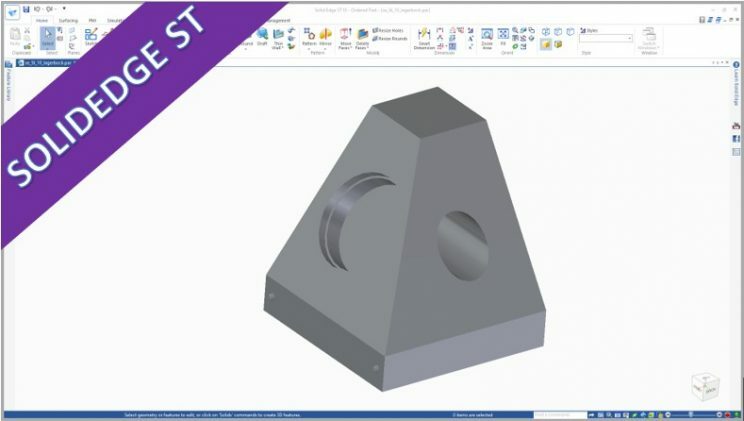 Very easy to do – despite using SolidEdge – enjoy! 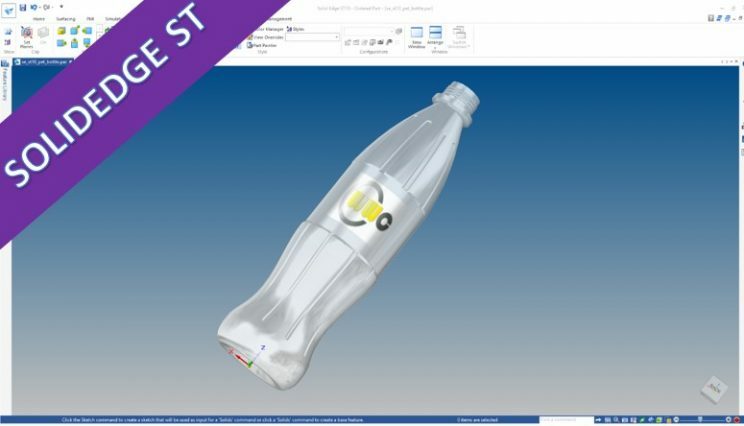 The same needful thing in SolidEdge ST 10 – enjoy!